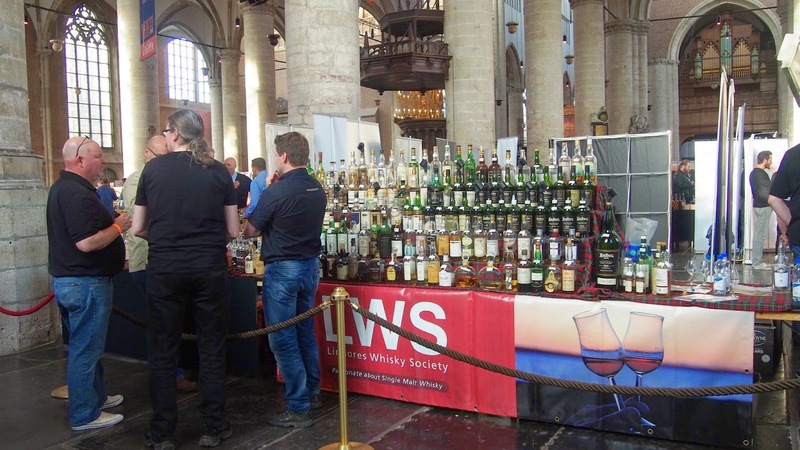 The annual event in Leiden's whisky calendar took place yesterday. I've been lucky enough to be going to this event since it's inception. 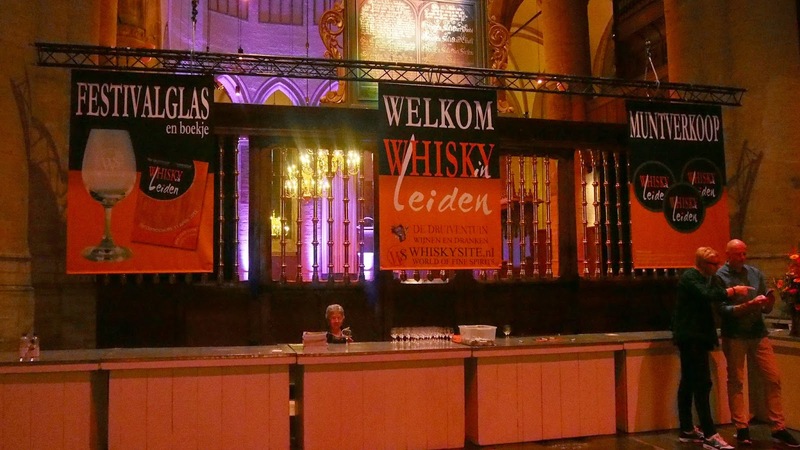 The event is hosted by Whiskysite.nl who are a major whisky importer and seller in the Netherlands. At least this year I didn't lose my tickets. It was a tad embarrassing last year when I had to explain that the tickets that we had so carefully purchased early had gone missing in our house move (my other half swears he put them in a box marked "kitchen", to this day I've never found said box). Luckily the organisers know us well so we got put on the guest list. 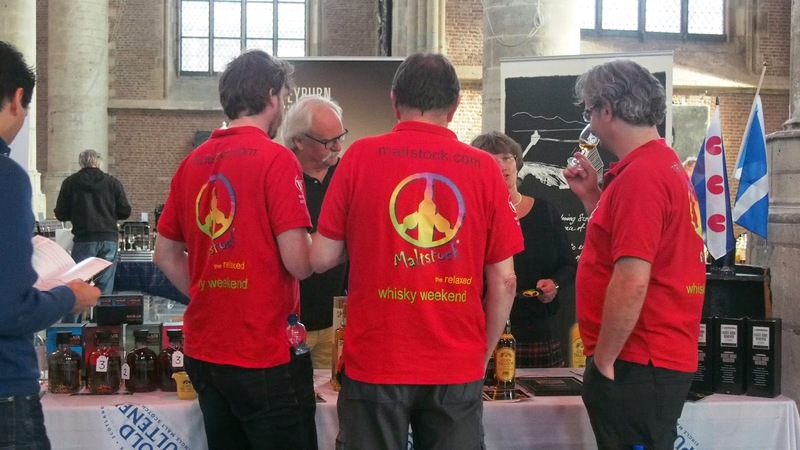 The first whisky in Leiden festival in 2012 was hosted in a rather small local church in the Merenwijk in Leiden and then graduated to a bigger location, the Stadsgehoorzaal in the city centre due to popular demand. 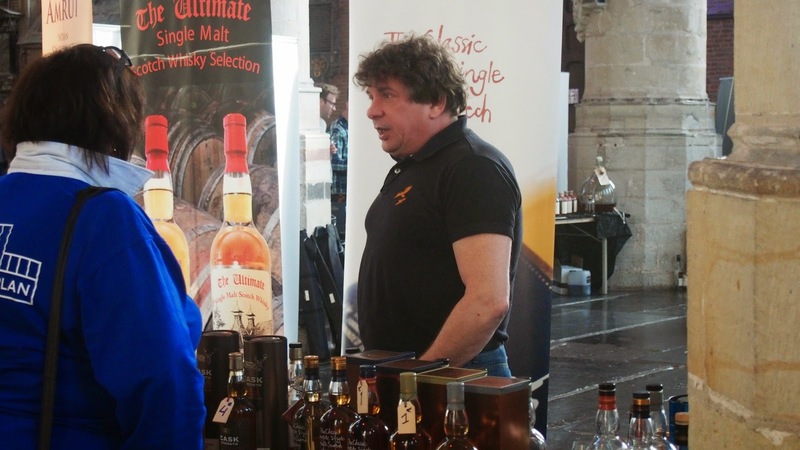 As nice as the city centre venue was it did have a tendency to get rather crowded and it was a bit of a bun fight to get to the stalls for the various whisky distributors to sample their wares. So after a second year at the same venue, I had decided that possibly I wouldn't be attending this years event. That was until they decided to change venue to the Pieterskerk in the historic city centre. I must say that it was an inspired new location and really suited the festival. All the stalls were well spread out, there was a wonderful atmosphere and even more importantly you didn't have to fight your way to sample some of the wares at the stalls. 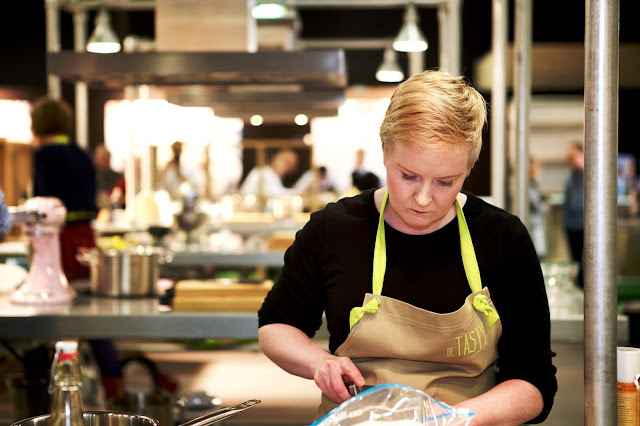 The organisation was seamless and relaxed, no long queues for coats or buying munten and a very chilled atmosphere. 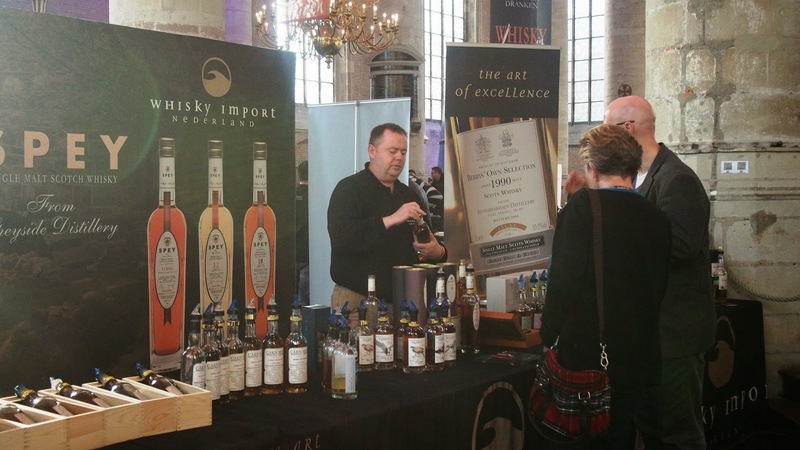 This year a lot of the distributors had some interesting new whiskies and debuting some wonderful new releases. There were quite a few interesting Japanese whiskies that I hadn't tried before which was great (I am a big fan of Japanese whiskies). I particularly enjoyed the Yiochi and the Miyagiko whiskies. I found the Taketsuru non aged was far better than it's 17 year old counterpart. Some of you might be interested to know that there were some Swiss whiskies; Alpstein and Old Bear, which for me were a tad on the sweet side. 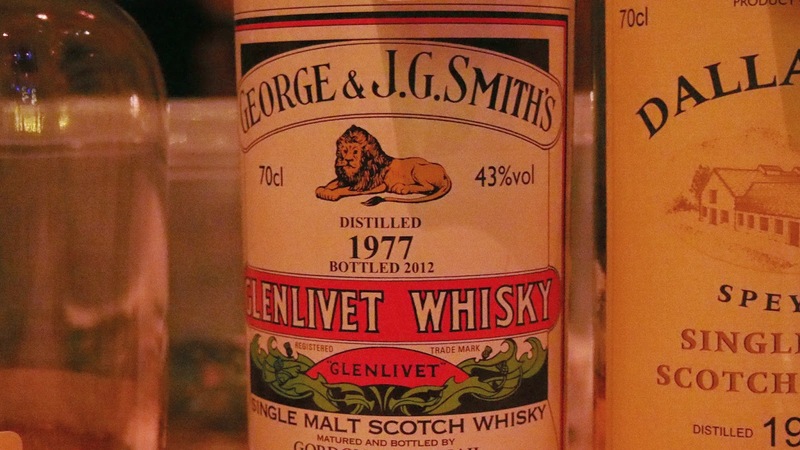 Highlight whiskies for me were in no particular order ;Teeling 21 year old (a great treat), Glenlivet 1977, Macallan Reflexion (very smooth, good finish, no heavy sherry influenced from the cask and good long after-taste), 25 year old Glenflarclas (very refined). Laphroaig 25 year old (2014 cask strength edition) which was very good indeed and for someone who isn't a fan of Islay whiskies it was a revelation, the smokiness was subtle. So will I be back again next year? If it's at the Pieterskerk, definitely! Bar Accessories enable you to get the most out of your most loved drink. These helpful Barwares make blending, serving and getting a charge out of beverage fun.